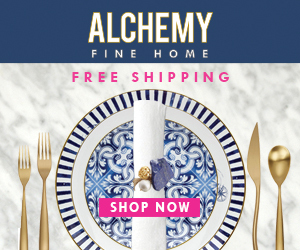 Now that we’re full-grown adults, it appears that we are now responsible for feeding ourselves – and others! 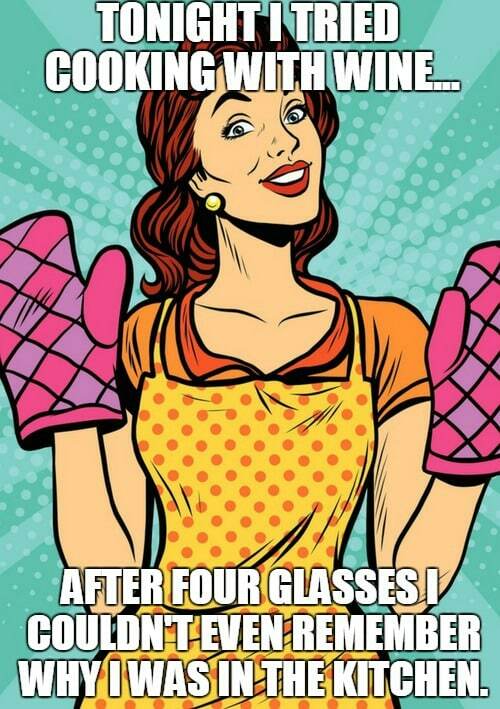 To honor the age old tradition of cooking dinner without burning the house down (more than once) we’ve whipped up a collection of our favorite cooking memes. 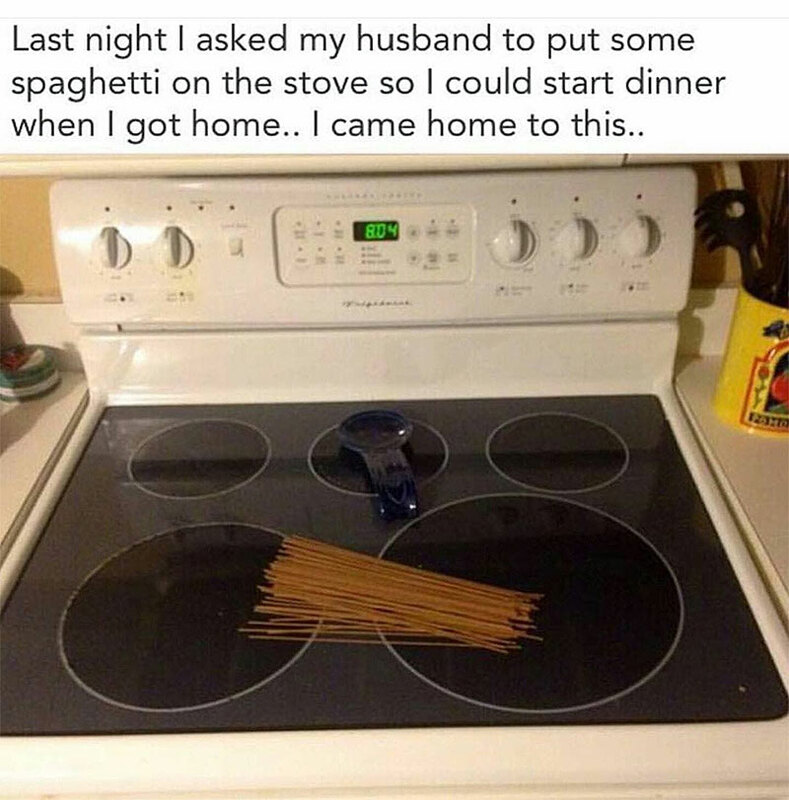 Tonight I tried cooking with wine… after four glasses, I couldn’t even remember why I was in the kitchen. 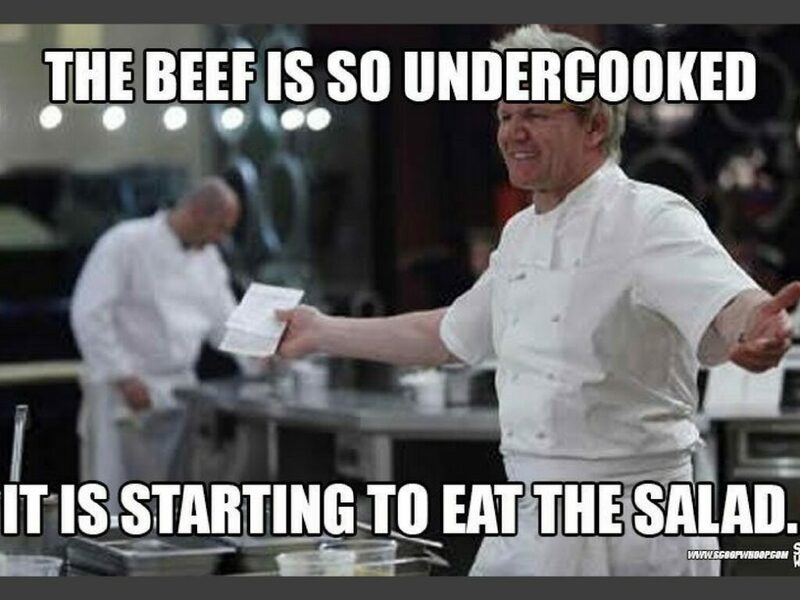 Classic Gordon Ramsay. The beef is so under cooked, it is starting to eat the salad. I can’t be the only one who has noticed this? 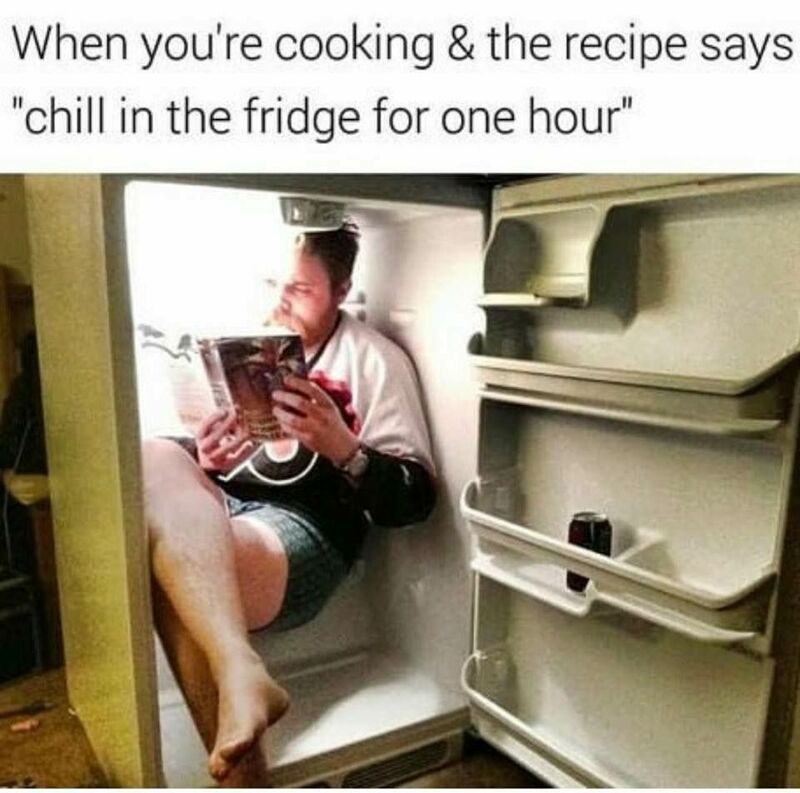 It always seems like it takes 4 hours to cook it, 8 minutes to eat it, 6 hours to clean up after it. How did it come to this? When you get ambitious, but do it wrong. 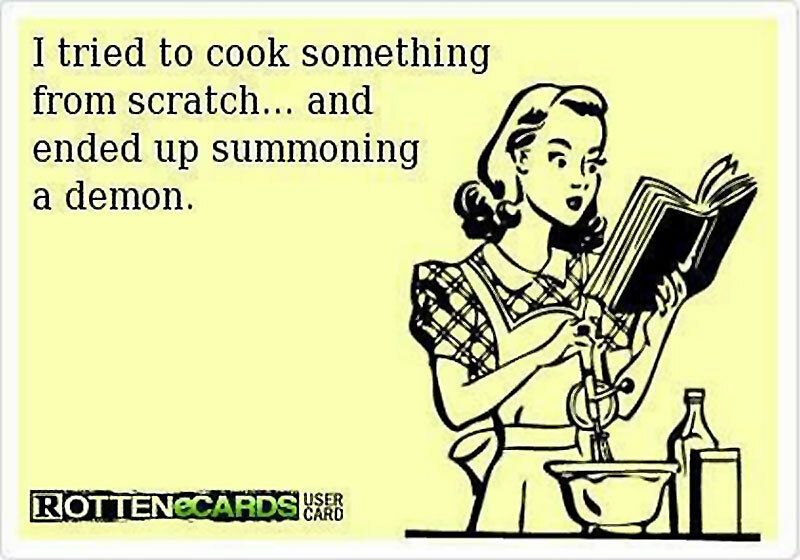 I tried cooking something from scratch… and ended up summoning a demon.